This perfume is provides elegant beautiful fragrance and makes you feel fresh and happy for ever. 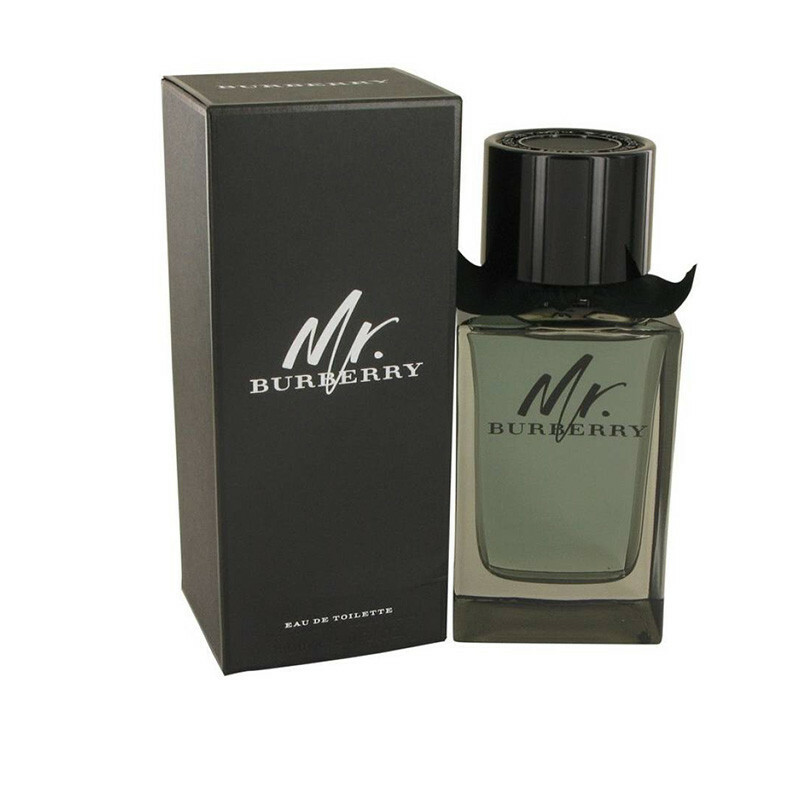 Mr. Burberry Eau de Parfum is an intense interpretation of the original Mr. Burberry. The fragrance captures the essence and anticipation of London at night-time.Mr. Burberry is classic yet contemporary; sophisticated and sensual.The fragrance captures the essence of London and its moments, fusing classic scents of British perfumery with unexpected ingredients.Fresh and crafted top notes of crisp zesty grapefruit with a seductive base of earthy vetiver and smokey guaiac wood.